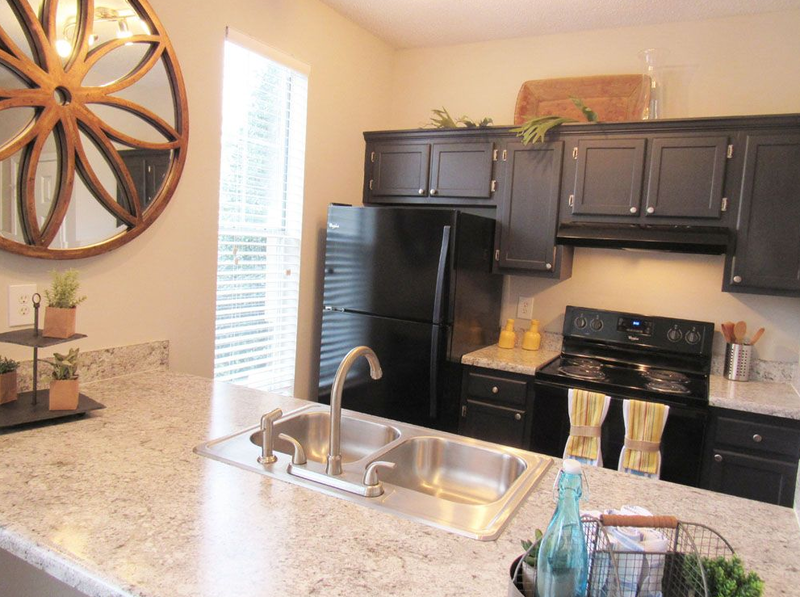 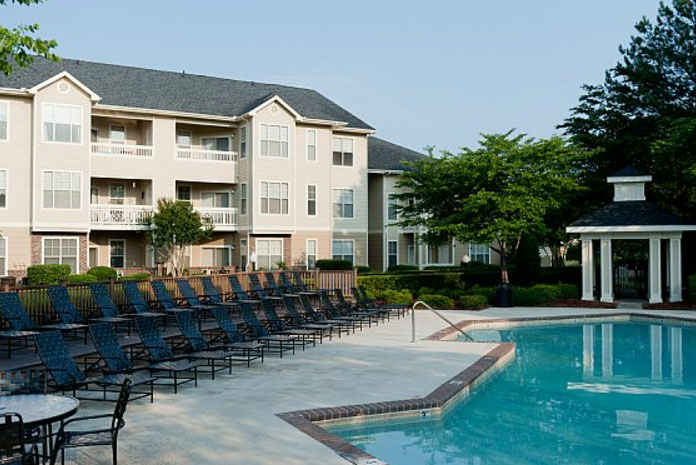 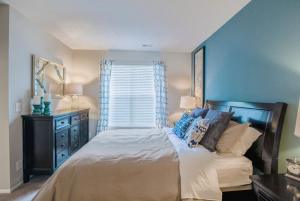 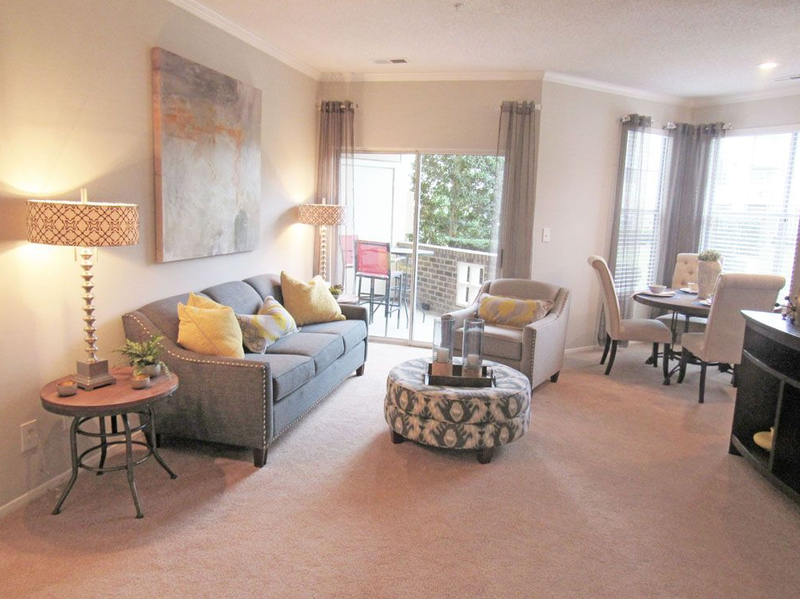 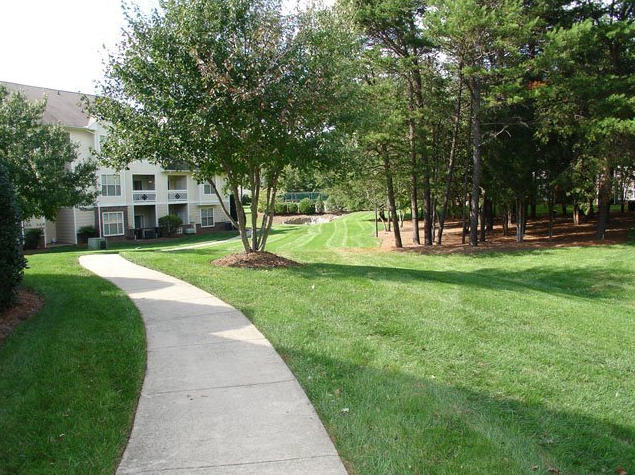 Brassfield Park offers luxury living in a premier Northwest Greensboro location. 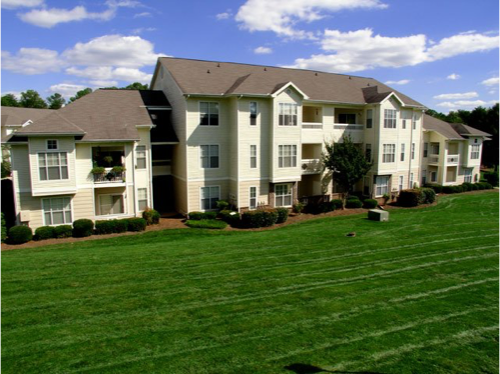 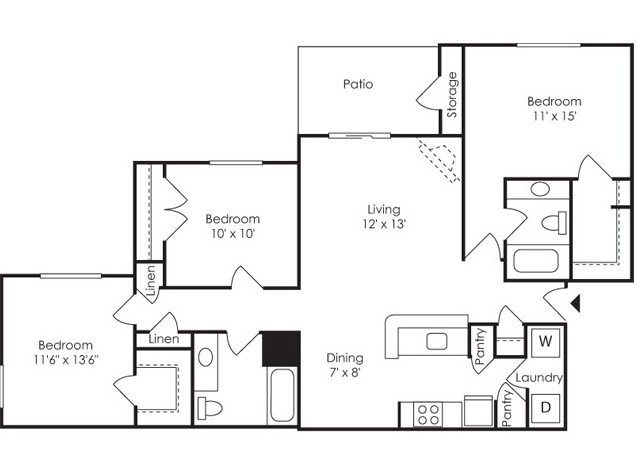 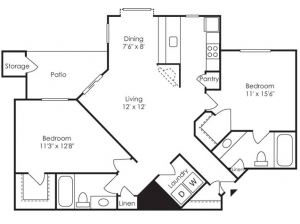 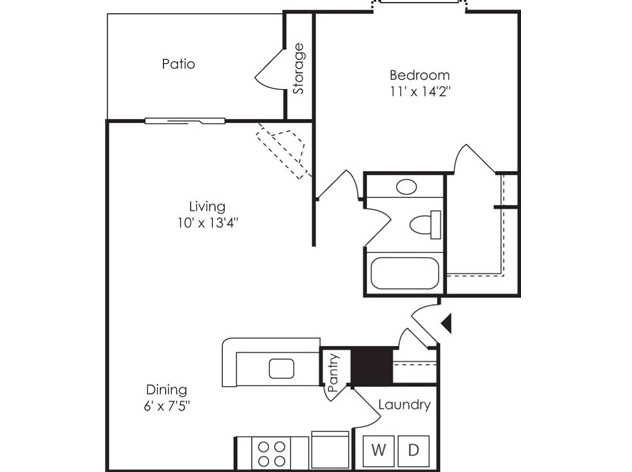 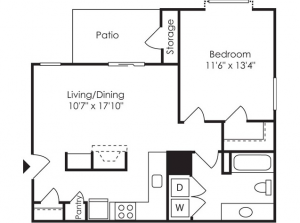 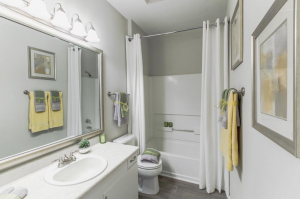 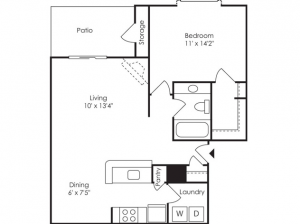 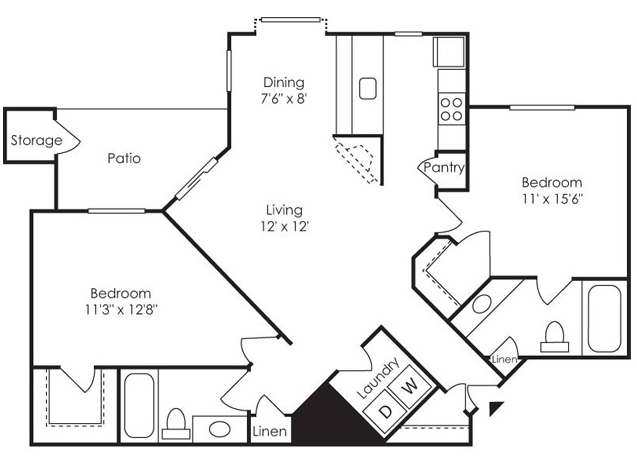 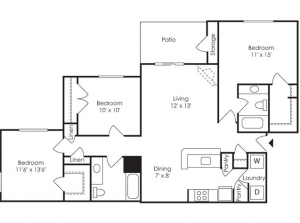 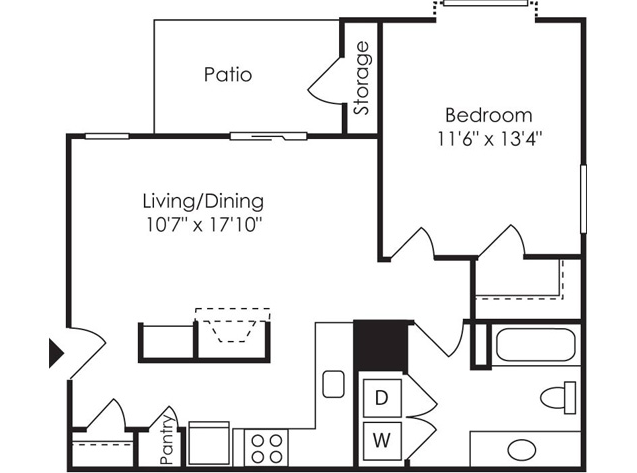 They have a large selection of floor plans and amenities, as well as the natural beauty of the surrounding area. The community has a resort-style pool with gazebo area and an outdoor kitchen area with gas grills. 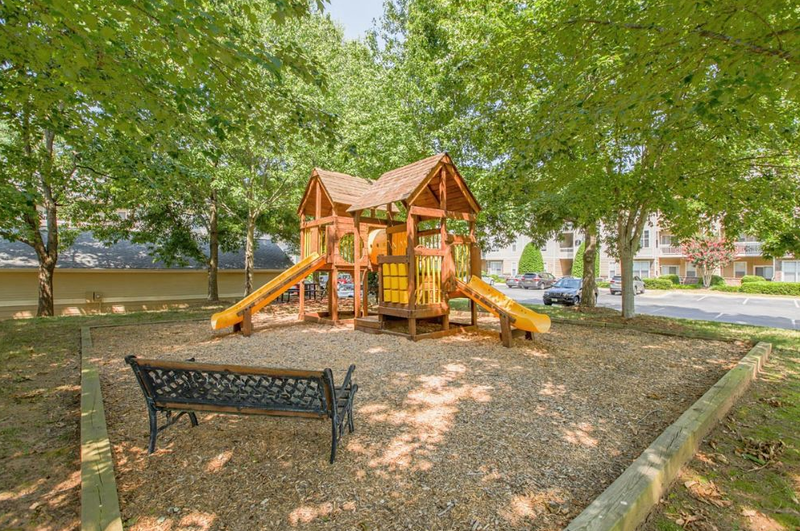 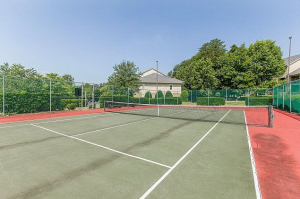 There’s plenty of space for all of your family to play, from our lighted tennis court to the children’s play area to a leash-free dog park. 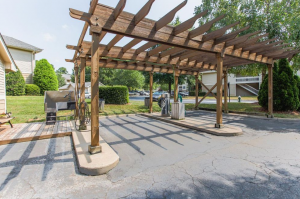 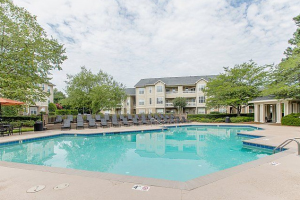 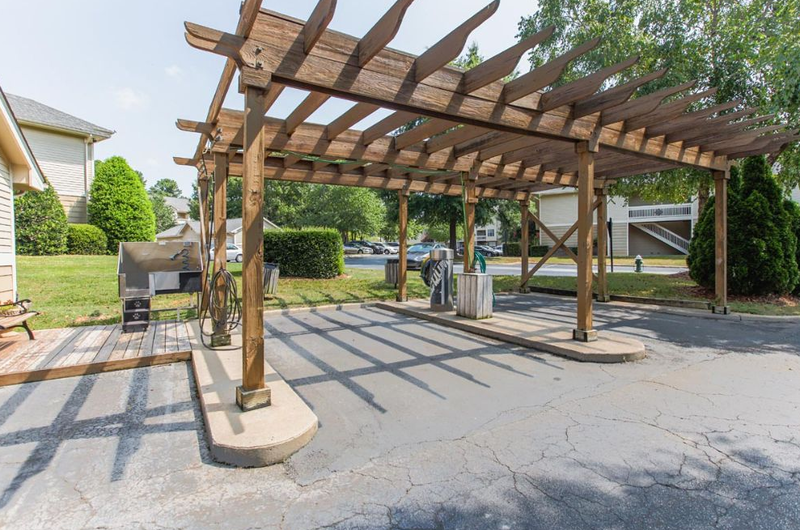 The neighborhood is great for commuters with Interstate 40, Interstate 73, US Route 68, Bryan Boulevard, and the Piedmont Triad International Airport close by. The community is surrounded by some of the best shopping, dining, and entertainment options in Greensboro. 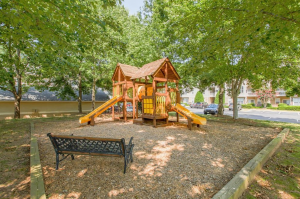 Downtown and other major employment centers, such as Honda Jet, Volvo Group North America/Mack Truck World Headquarters, Federal Express, Ralph Lauren, Lincoln Financial, Moses Cone Health, and VF Corporation, are just a few minutes from Brassfield Park.